Fortnite version 1.66 update on PS4 and Xbox One is now rolling out for players. 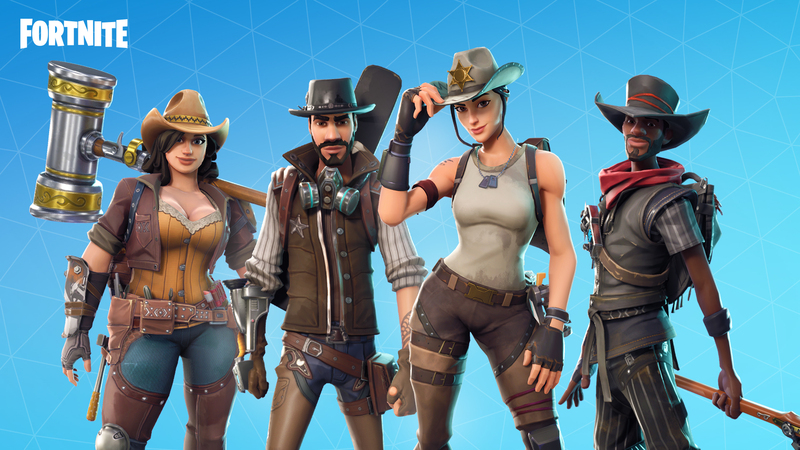 According to the official Fortnite 1.66 patch notes, the new update kicks off Fortnite season 5 with new features and addition. In addition, Fortnite version 1.66 also includes stability and performance improvements. Any previous replays you have saved will be unplayable in the new build. The patch size is also larger than normal. You may also experience slower download speeds. Check out more details below. Viking ships, desert outposts, and ancient statues are now available across the island. 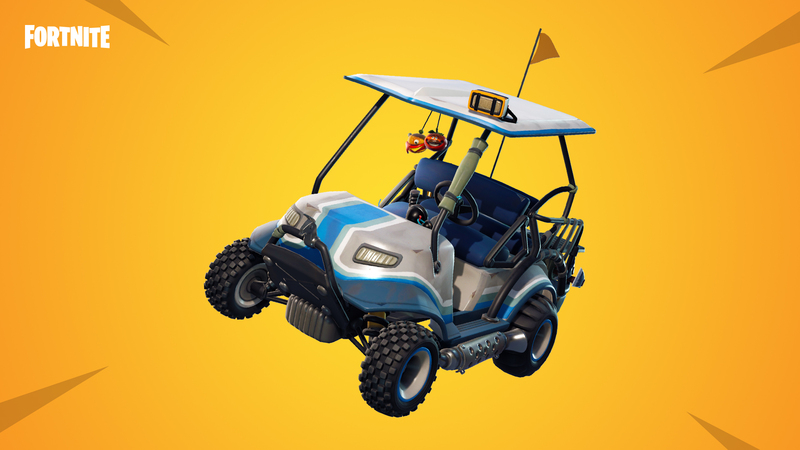 Hop in an All Terrain Kart (ATK) with your squad and uncover all-new mysteries and locations that await. 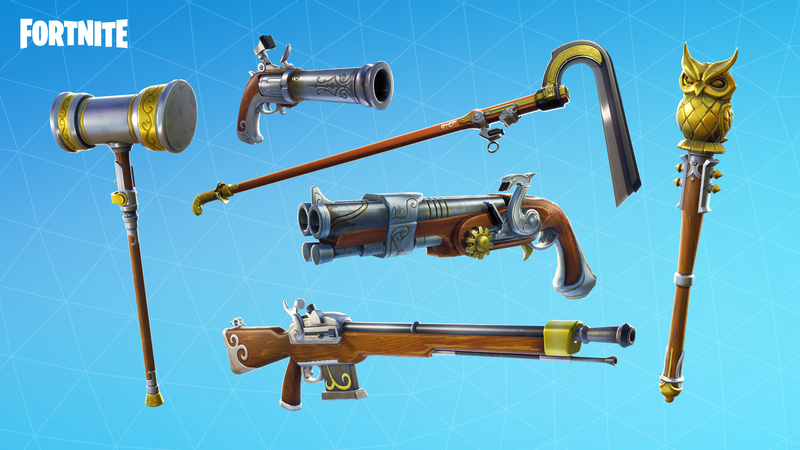 The new Flintlock weapon set are now available in Save the World. New Season, new Battle Pass. 100 levels, over 100 new rewards. Available in-game right now for 950 V-Bucks. Fortnite version 1.66 Reduced trigger volume for floor Damage Trap to better match visuals and prevent triggering when standing on ledges above. Fortnite update 1.66 Fixed issue where Autorun could be active while using a Shopping Cart. Fortnite update 1.66 fixed an issue that prevented some weapon animations from playing. Fortnite 1.66 fixed a crash that could occur when logging out. Fortnite 1.66 added new faster animation for displaying XP sources have been added to the end of match stats screen. Fortnite update 1.66 fixed an inconsistency in the UI that was displayed when placing a trap in some cases. Nameplates no longer block input on camera settings with Fortnite 1.66 update. 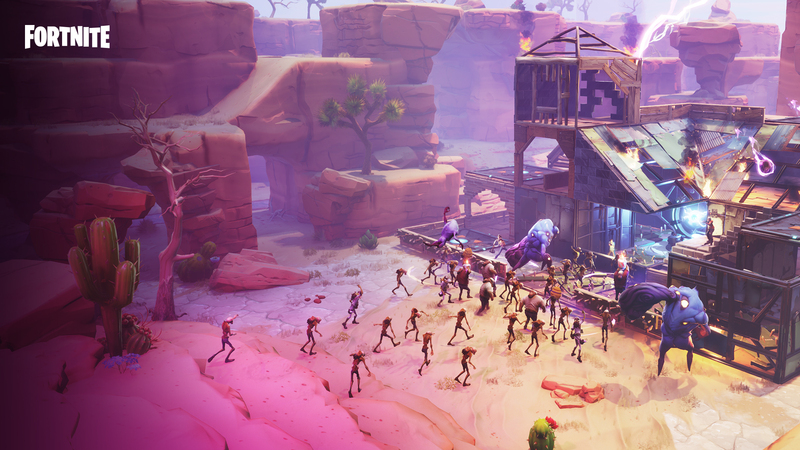 Fortnite 1.66 reduced the number of waves per Horde challenge from 10 to 8. Fortnite version 1.66 reduced the maximum time of a wave from 6 minutes to 4 minutes. Fortnite update 1.66 Increased damage per tick from 10 to 12. Fortnite 1.66 Increased distance traveled from 1.75 tiles to 2.5 tiles. Shock Tower should be a great tool for taking out groups of weak Husks, but it doesn’t quite get the job done. To address this we’ve given Shock Tower more damage and a much shorter cooldown. The duration is a bit shorter but you’ll be able to cast it more frequently. We’ve also reduced the stun duration slightly in order to make room for the other improvements. Fortnite 1.66 increased damage Over Time damage percentage to 110% from 50%. Fortnite version 1.66 decreased Damage Over Time duration from 6 to 3 seconds. Fortnite 1.66 removed vulnerability application. Fortnite 1.66 increased base damage from 60 to 156. Fortnite update 1.66 Increased shield collision width by 43%. Fortnite 1.66 patch notes increased hardware damage from 45% to 55%. Fortnite 1.66 decreased cooldown from 45 to 30. Fortnite update 1.66 decreased cooldown reduction from 15 to 10. Supercharged Plasma: Increases the damage radius of Plasma Pulse’s mini balls by 60%. Fortnite 1.66 fixed an issue with Shock Tower that caused it to fire 1 shot less than intended. Fortnite version 1.66 fixed an issue which was causing Shock Tower to not scale Impact properly. Fortnite update 1.66 fixed an issue that caused the Clinger to hang in the air on destroyed Anomaly Shards. Fortnite 1.66 fixed explosion radius for all tiers of proximity mine, these are now set correctly to 1 tile, 1.25 tiles, and 1.5 tiles. 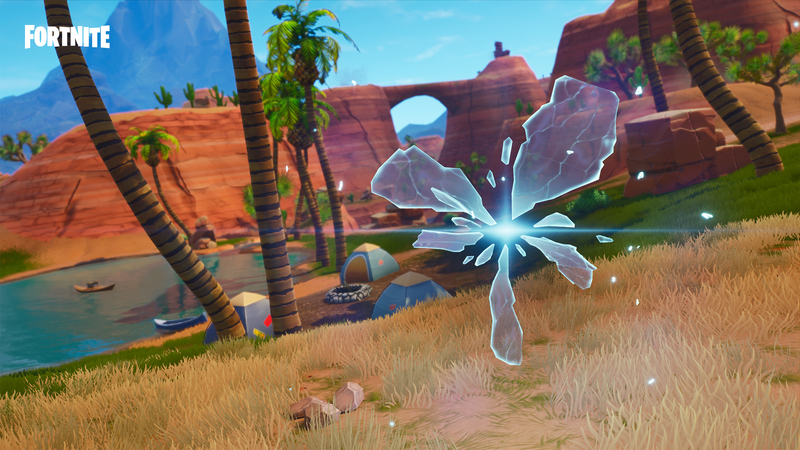 Fortnite 1.66 increased the effectiveness of Energy Damage against Elemental Husks from 67% to 75%. Fortnite version 1.66 adjusted visuals of the downed state to improve clarity. Fortnite 1.66 fixed controller input for the Defender Post trap. Fortnite patch 1.66 fixed Upgrade popup menu input temporarily breaking if used after controller is disconnected. Fortnite version 1.66 removed purple trails from revive visual effects. Fortnite 1.66 adjusted HDR Intensity of the Neon Weapons down 20% to keep bloom problems from occurring in certain levels. Fixed an issue that caused Lobber’s Head Flames to blink on and off in medium quality settings. Smoke Bomb sounds updated with Fortnite update 1.66. Fortnite version 1.66 fixed an issue where See-bot launch audio volume was too loud. Fortnite 1.66 update is now available on PS4 and Xbox One.